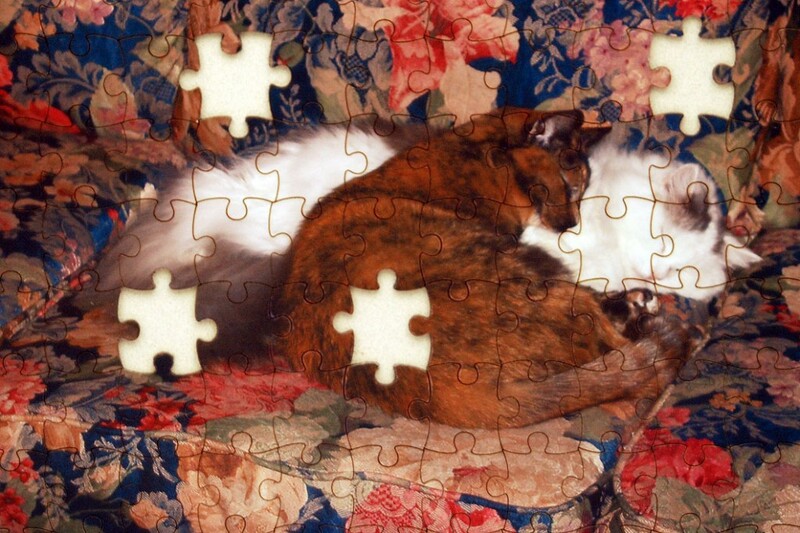 Turn nearly any image into a Custom Puzzle! We take your image and create a beautiful cut puzzle. Photographs, drawings, cartoons, diplomas… you get the idea. From 6 simple shapes to 540 insanely shaped pieces, there is something for everybody! Prices vary depending on the project. Please contact us with detailed further information and a quote for your Custom Puzzle.